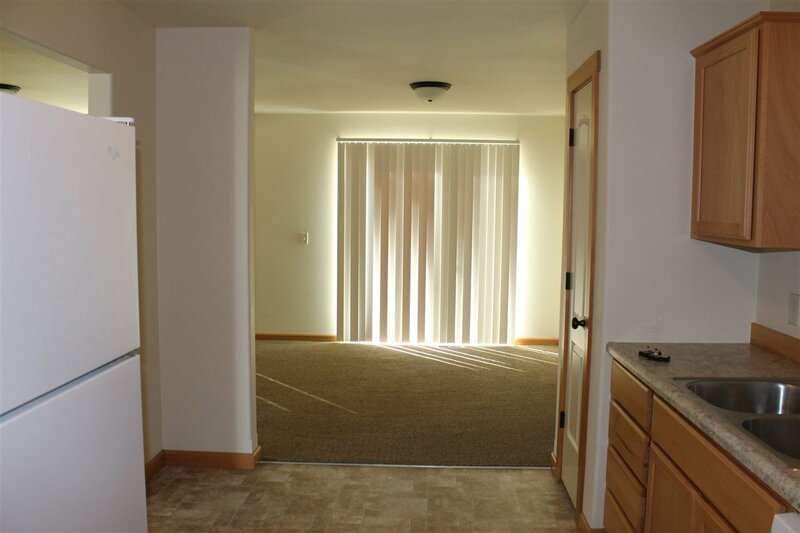 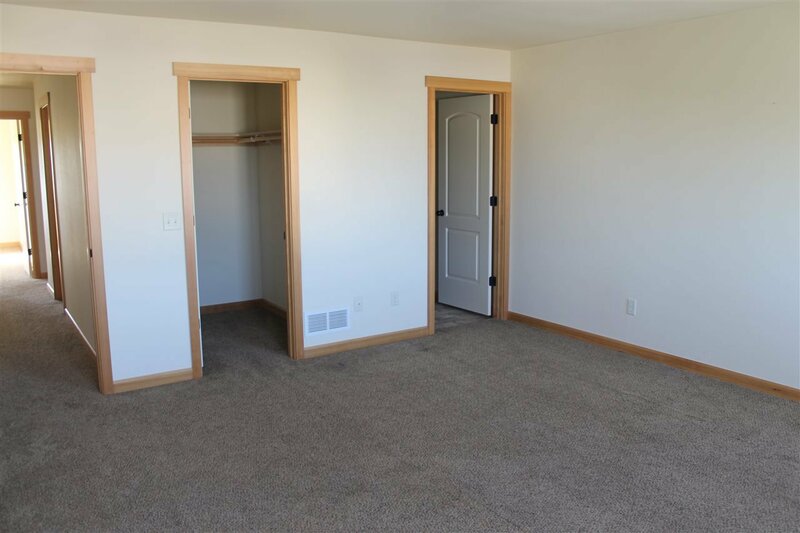 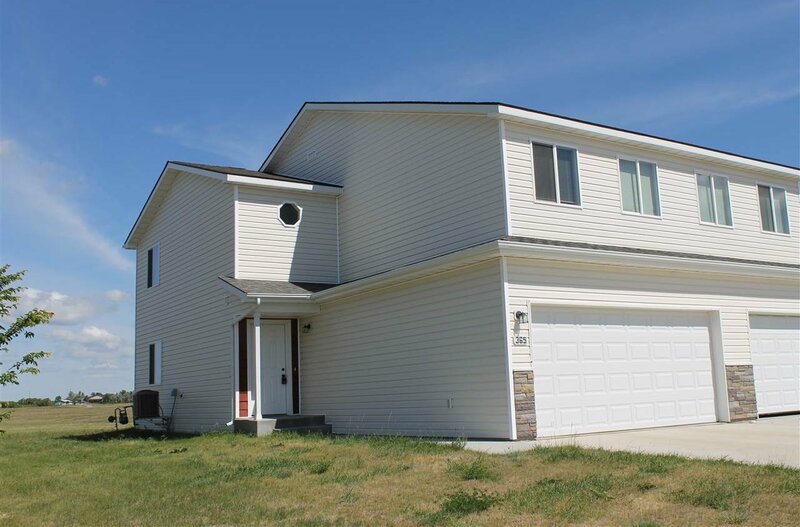 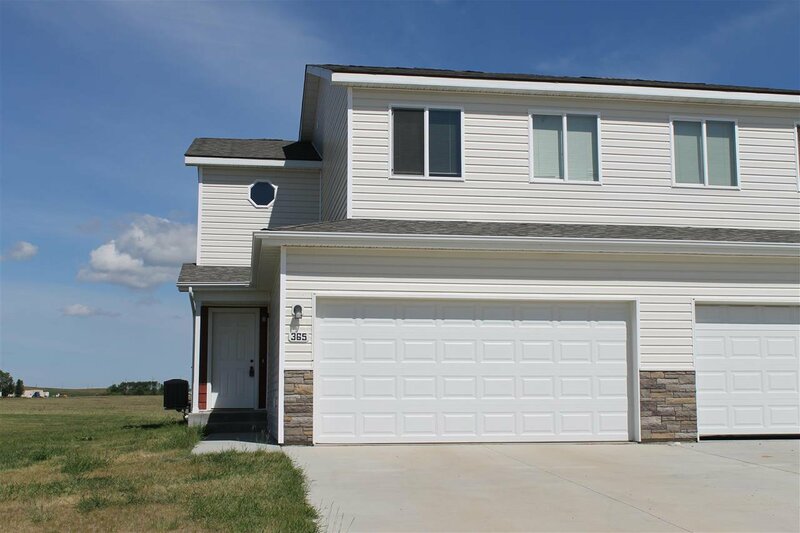 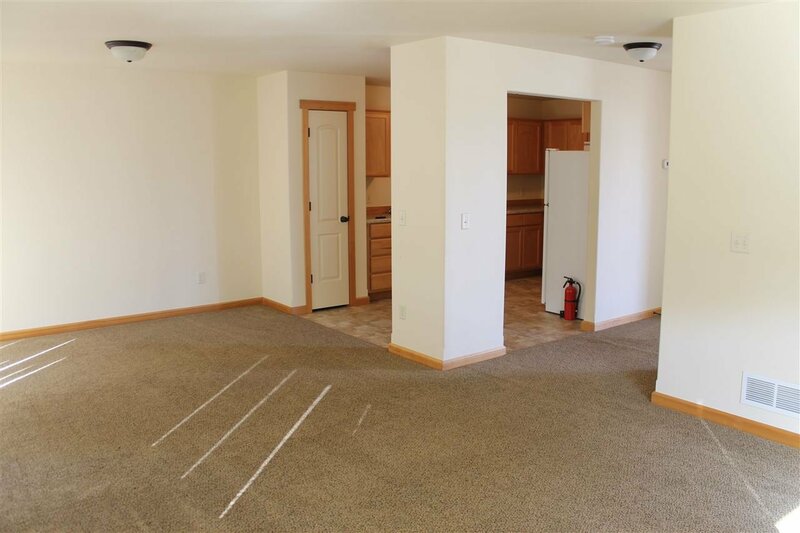 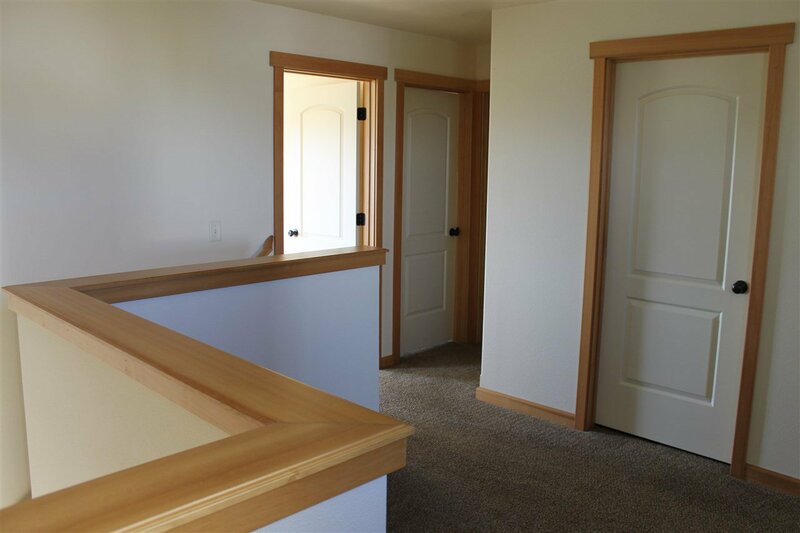 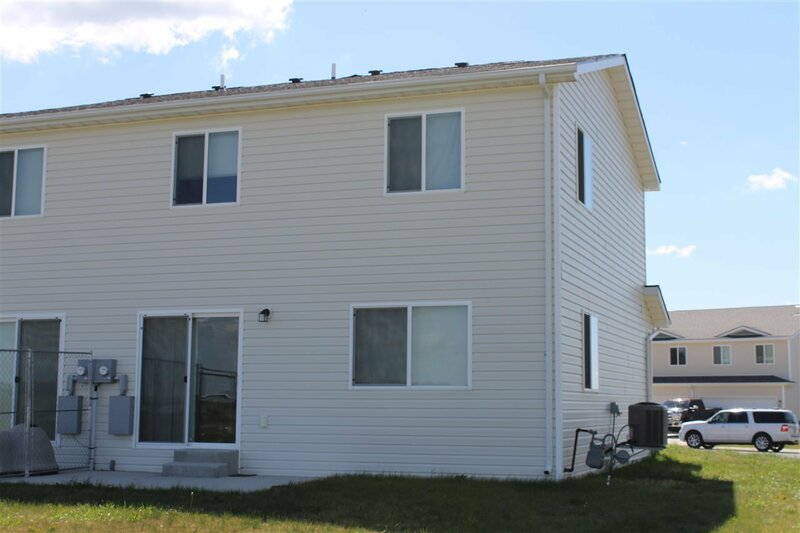 A newer, well cared for 3 bedroom townhouse in Stanley, ND. 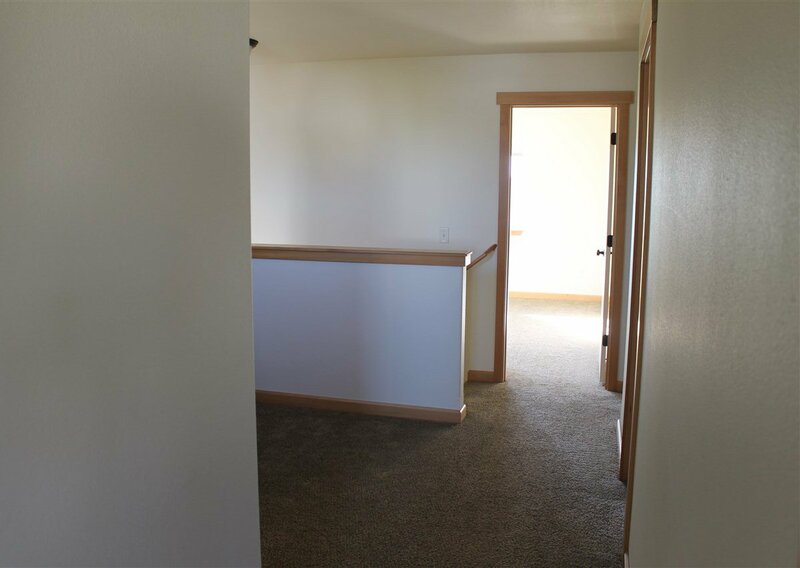 The living area and kitchen all located on the main level. 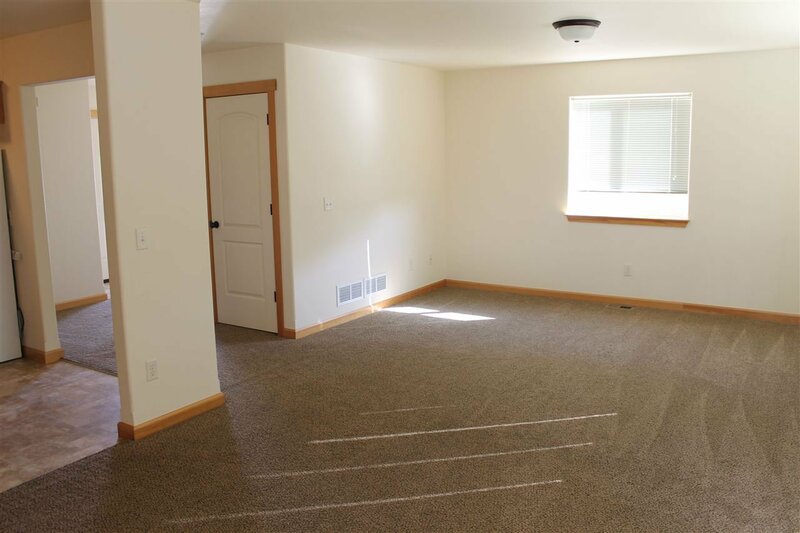 Nice size living room and dining room. 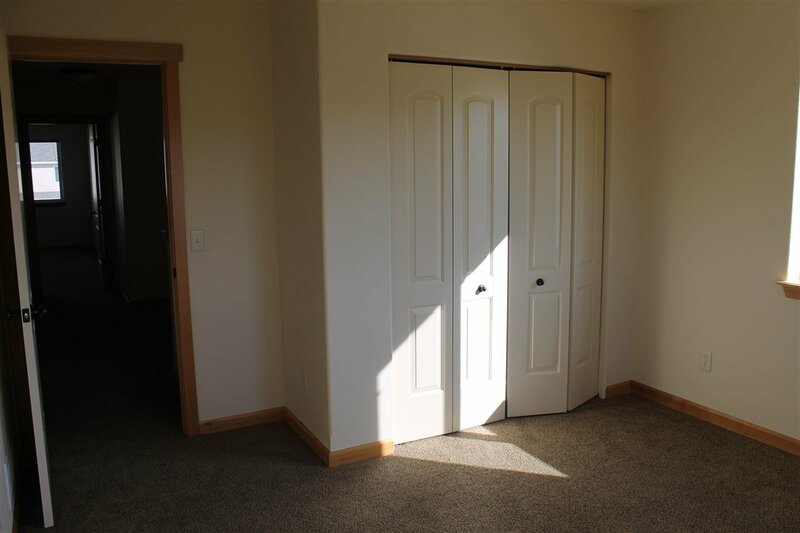 A sliding door leads to the patio out back. 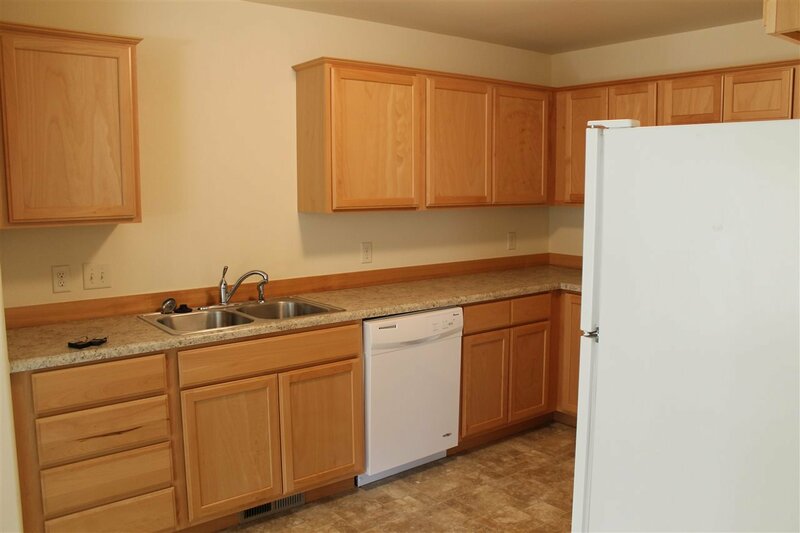 The kitchen has lots of cupboard space and appliances included. 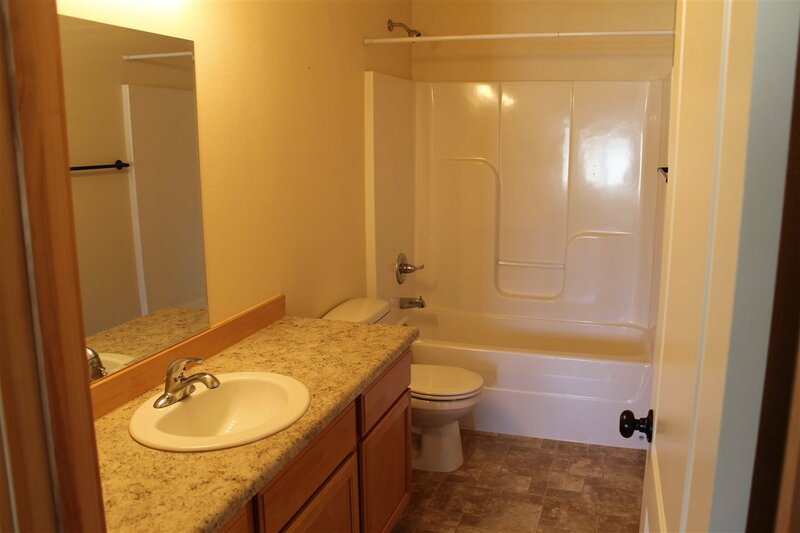 A half bath is on the main level. 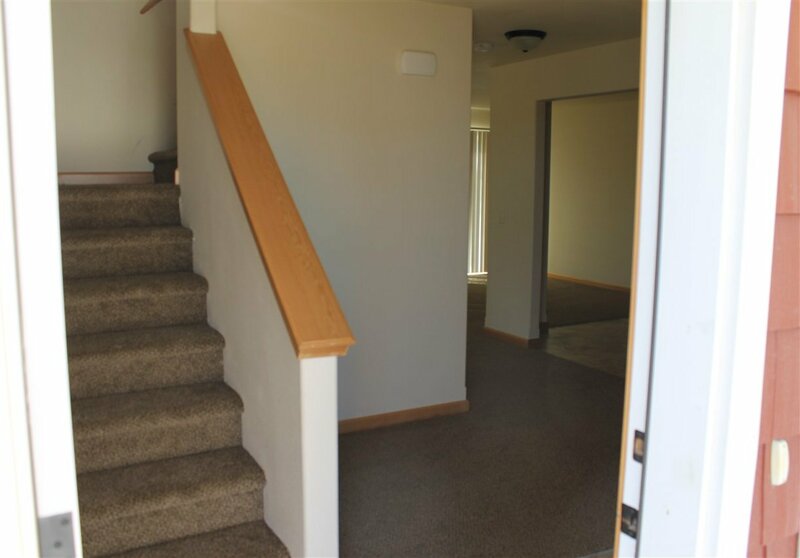 The upper level of the townhouse has 3 bedrooms and 2 full baths. 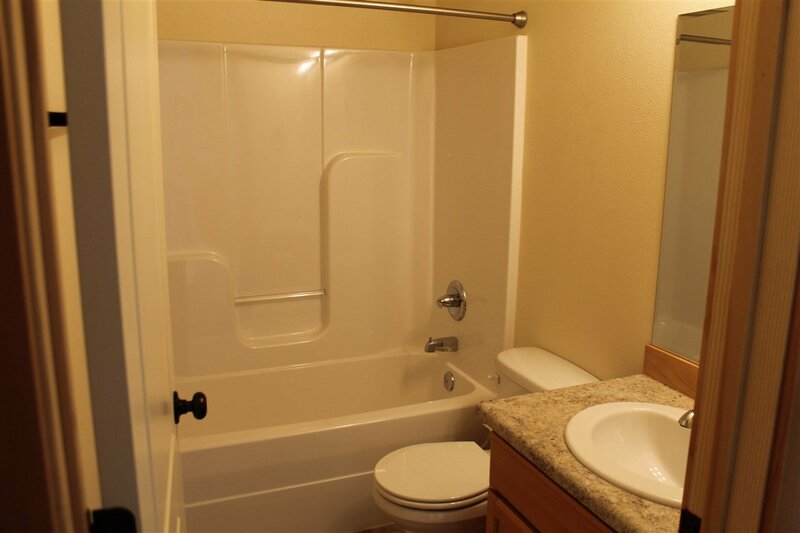 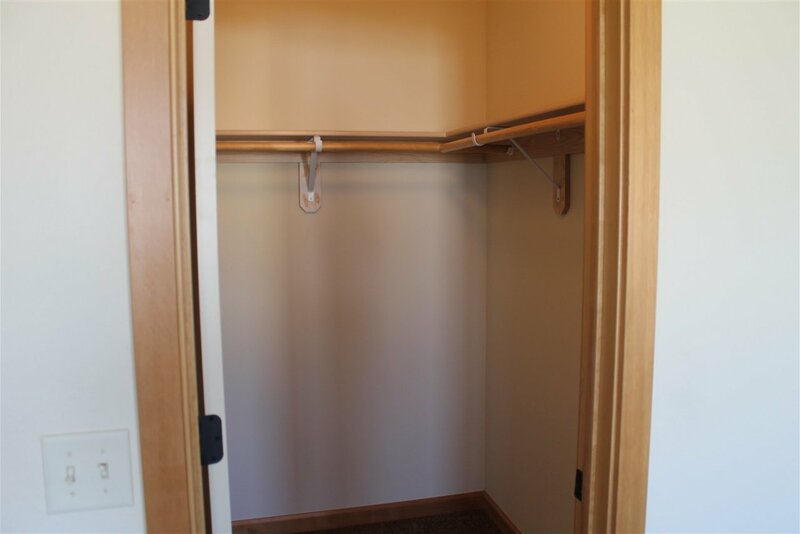 The master suite has a full bath and a walk in closet. 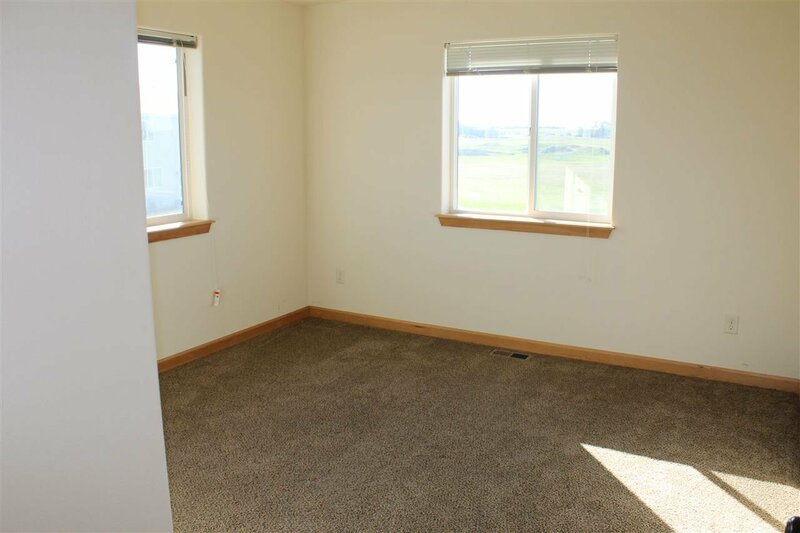 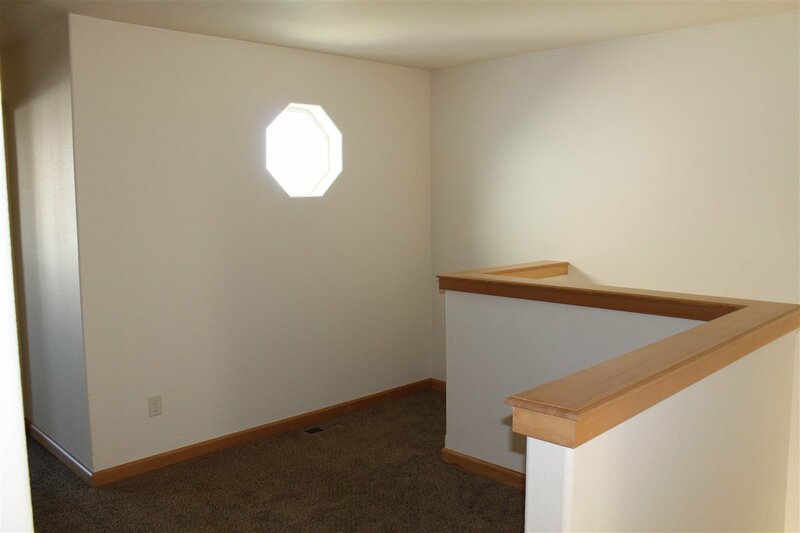 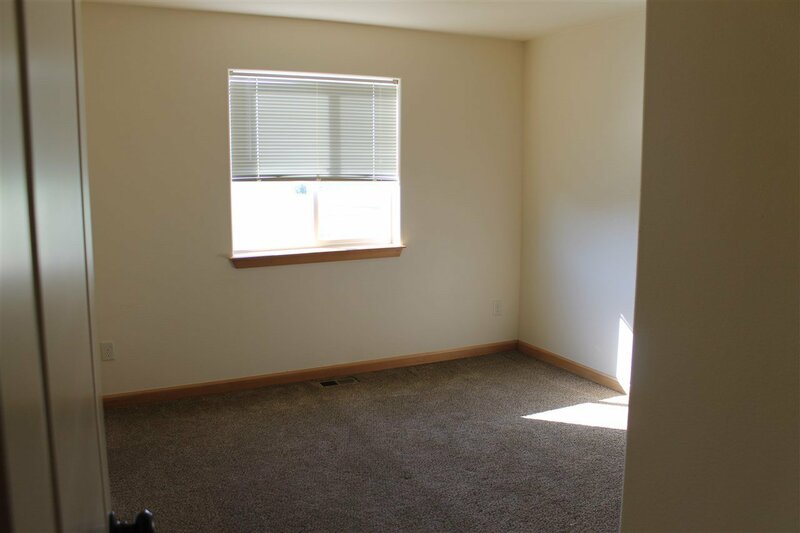 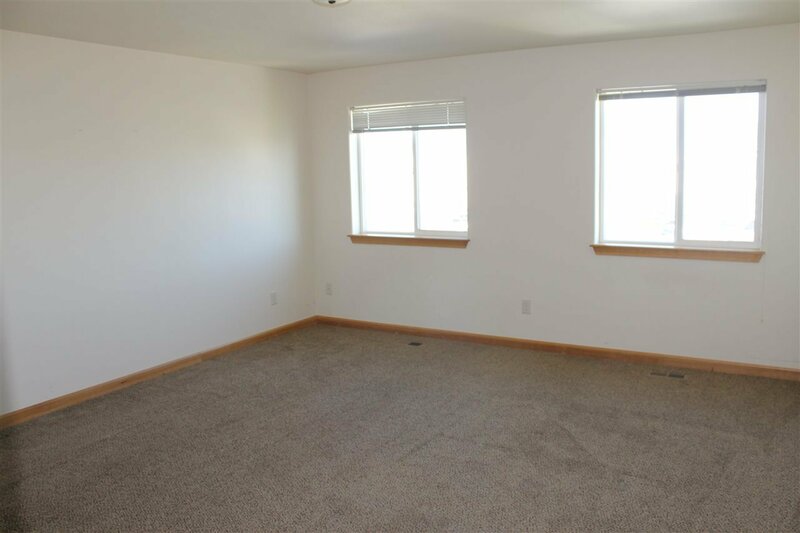 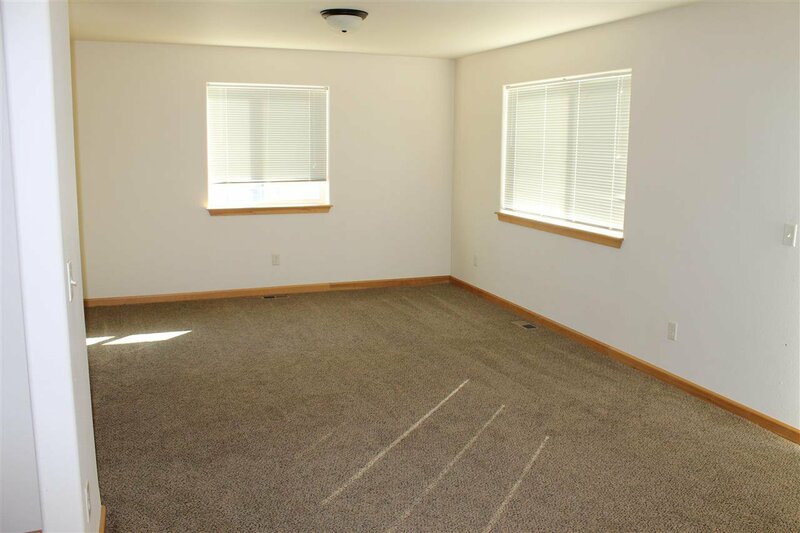 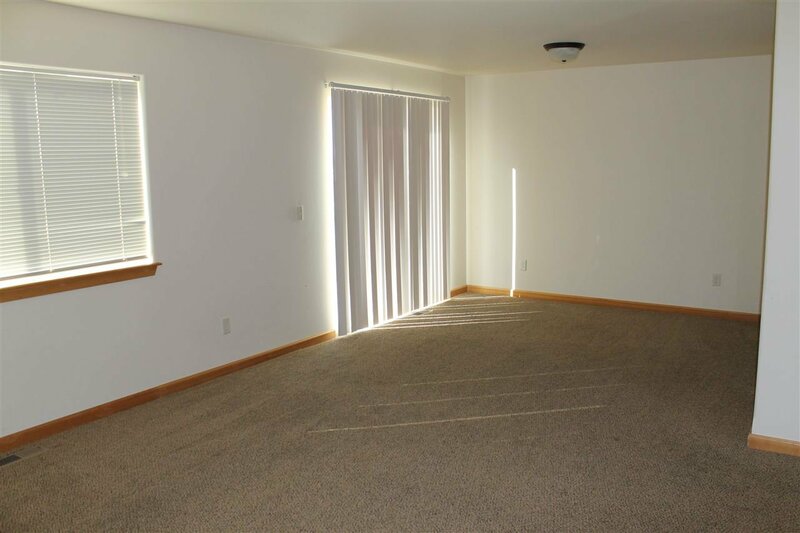 The other two bedrooms are nice size with closets. 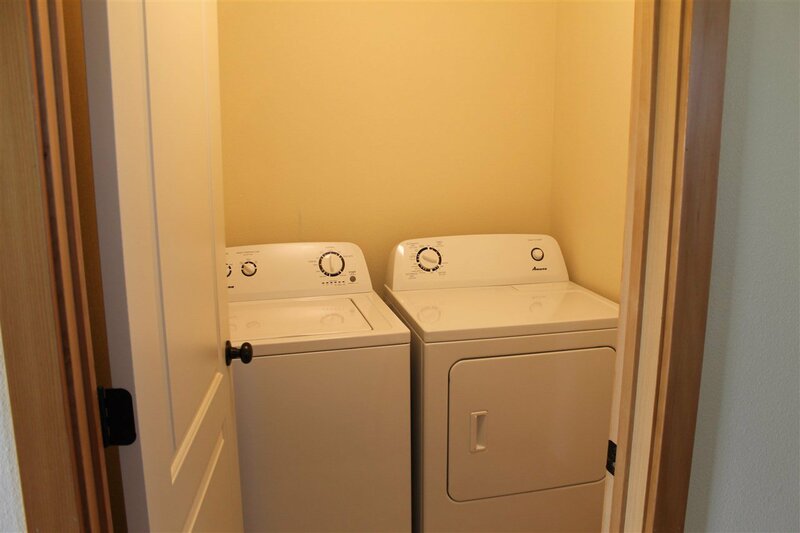 The laundry is located in the hallway on the upper level and can be closed off. 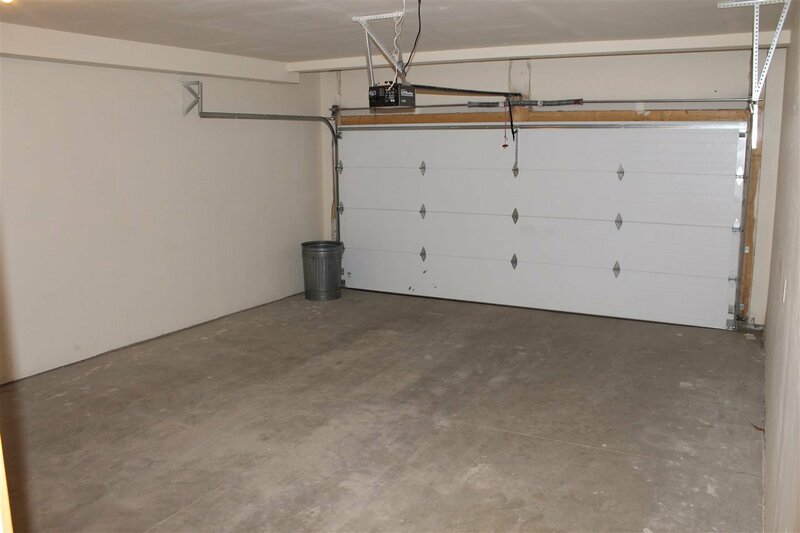 The 2 car garage is insulated and sheet-rocked. 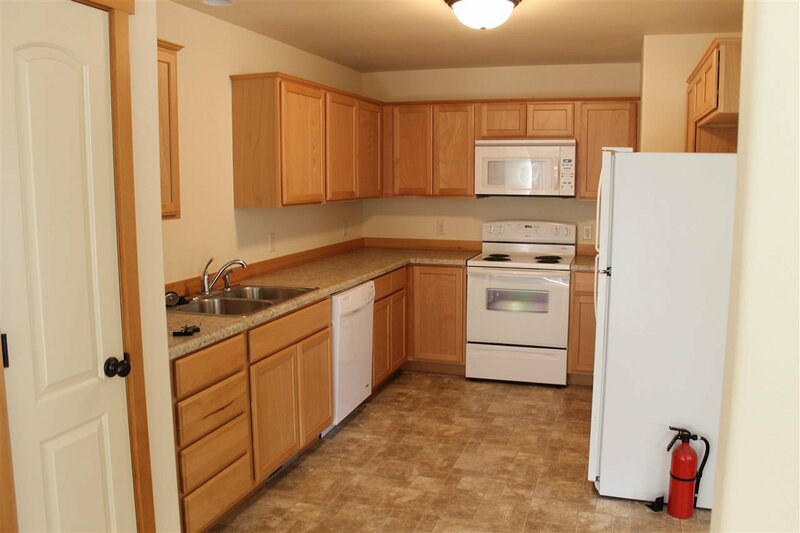 Schedule to view the townhouse today!